Hello Buffalo! 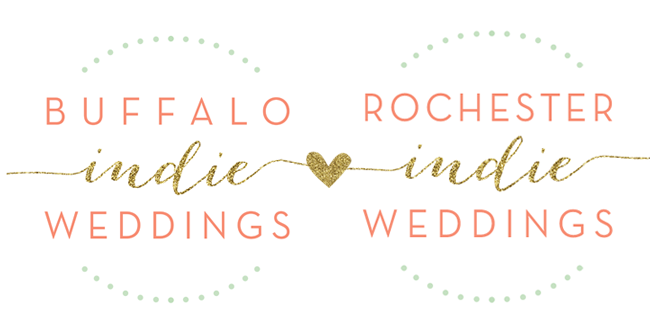 I’m so excited to be a member of Buffalo Indie Weddings, rep'ping your sister city, Rochester! 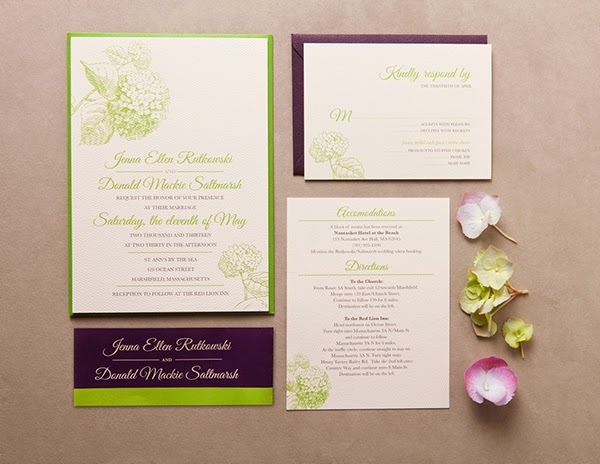 I’m Ilana from Sugar and Type, a design studio with a serious passion for paper (especially paper related to your wedding!). I started my business after getting my Bachelors of Fine Art from RIT, and it’s been an incredible journey. 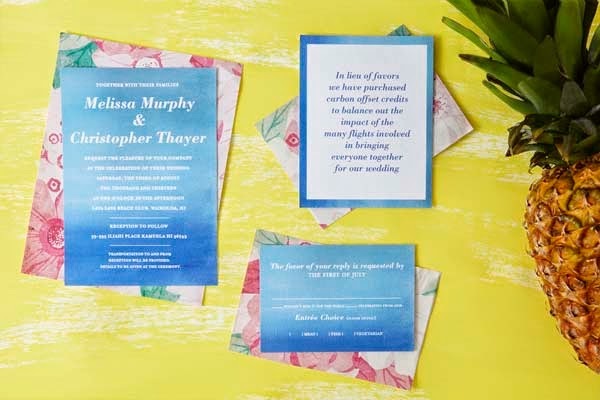 I’ve had the opportunity to work with some amazing clients, and it’s been so fun to share my own journey planning my own wedding, which is this August (cue: DIY meltdown). I'm really excited to share some really big news for Sugar and Type. 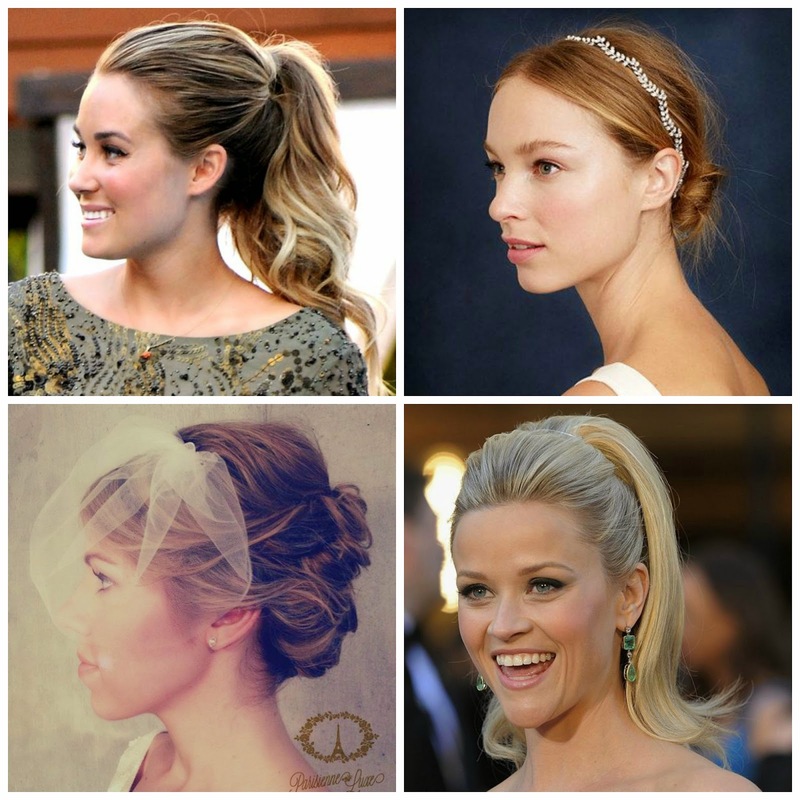 This summer, my sister and I have decided to merge our businesses, and create a line of jewelry for our brides! 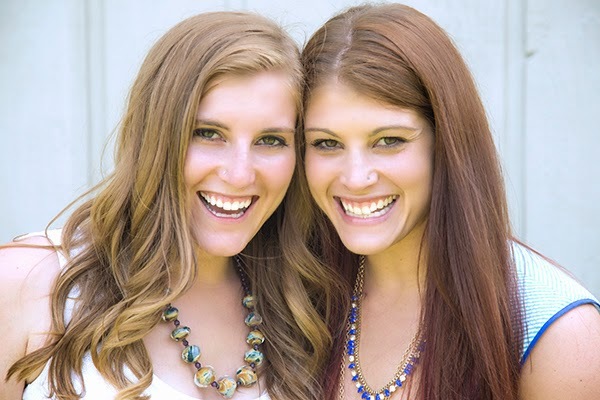 Danielle (my sister) is a jewelry designer, glass artist, and educator, and of course, my best friend. 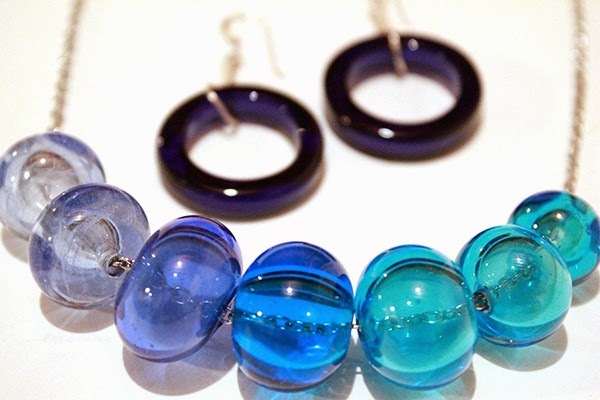 She's been making jewelry for years, and I can't wait to share her talent with you! 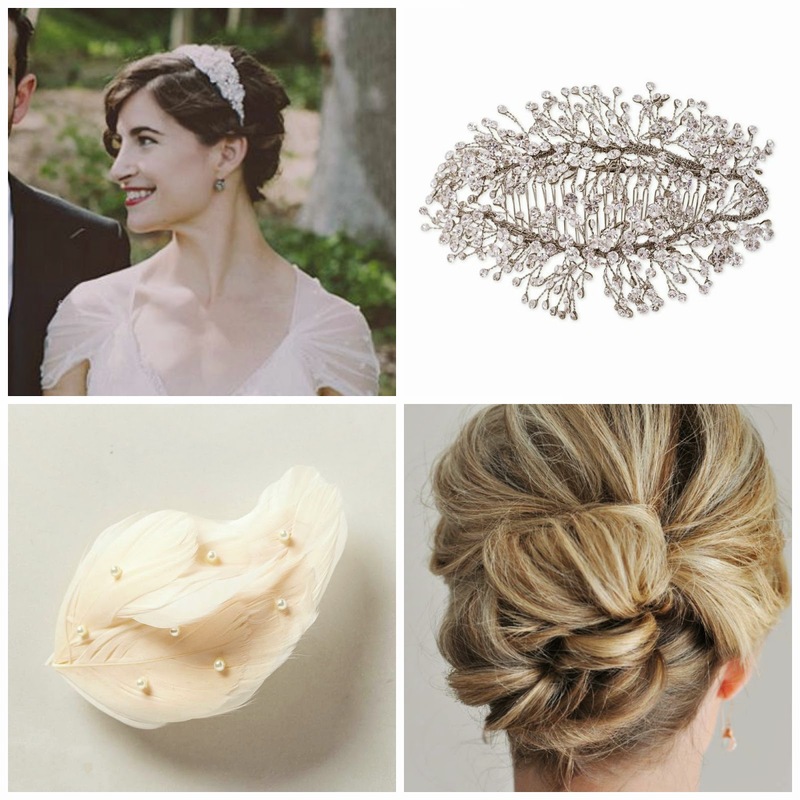 Once we started creating jewelry for my wedding, we realized we were onto something, and are having so much fun exploring. I’m excited to share more of the process with you, so stay tuned! If you also love paper and puppies, be sure to follow us on instagram! I'll be here twice a month sharing the best of Rochester's wedding world, be sure to email me and let me know if there's something specific you're interested in seeing, or if you've got something to share! 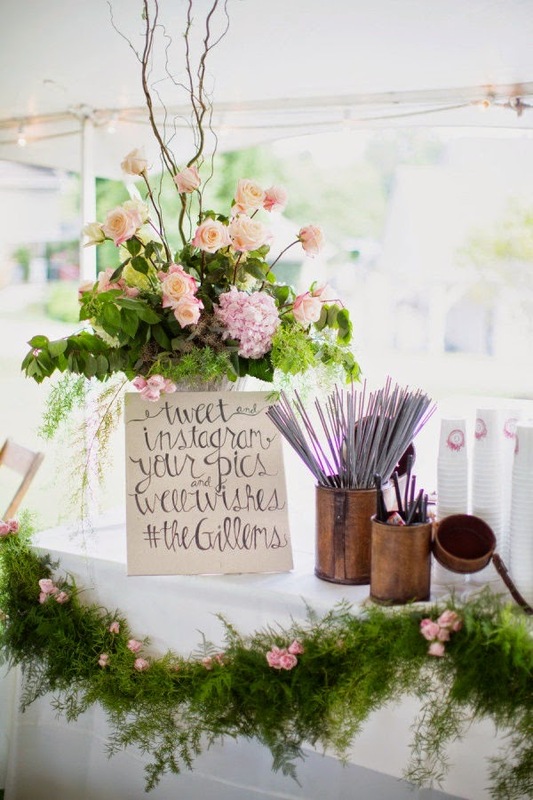 Wedding Hashtags : Buffalo Indie Weddings Quick Tips! William and Kate’s Royal Wedding was the first nuptial to trend internationally. With the help of a common hashtag, the loving public was able to see every detail of the couple’s big day. Hashtags are an easy way for guests to tag and share tweets and pictures across all social media platforms. 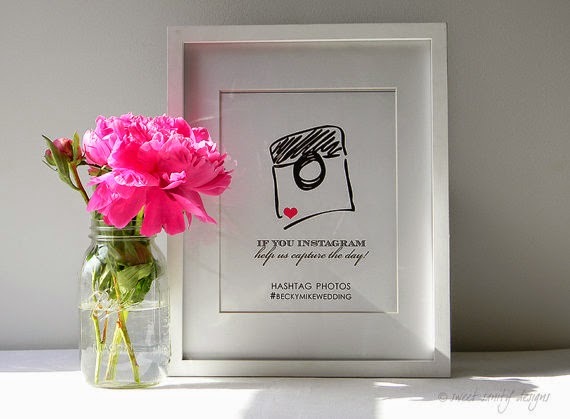 So how exactly does the modern bride go about creating a personalized hashtag? -Be as specific as possible, especially if you have a common name! The more detail you include, the better your hashtag will stand out. Personalizing prevents other weddings that might have the same hashtag from showing up in your feed! 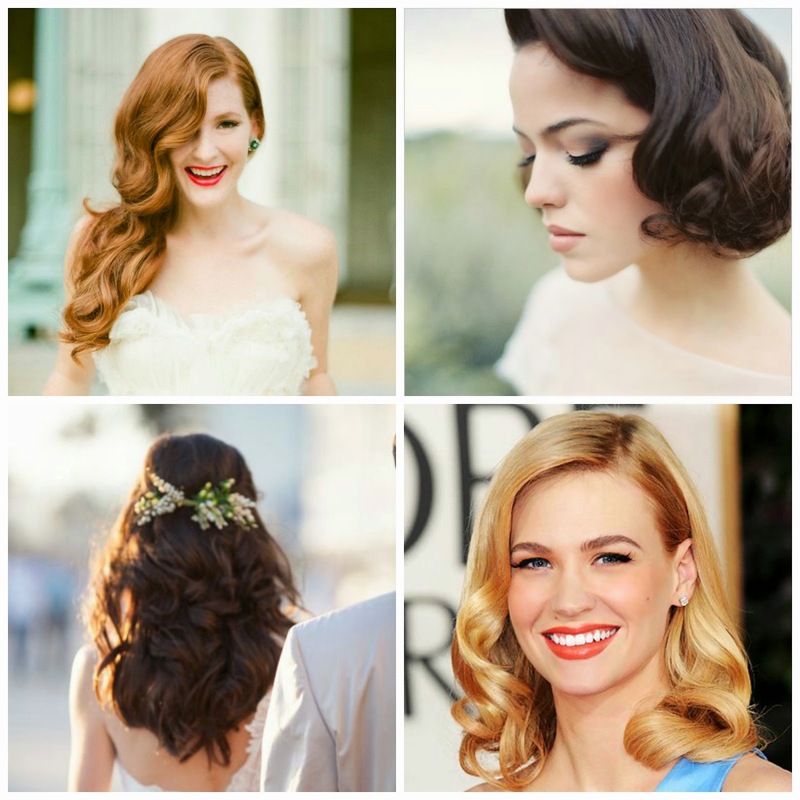 -Having a hometown wedding? Try including the area code or zipcode for a cute personalized touch. 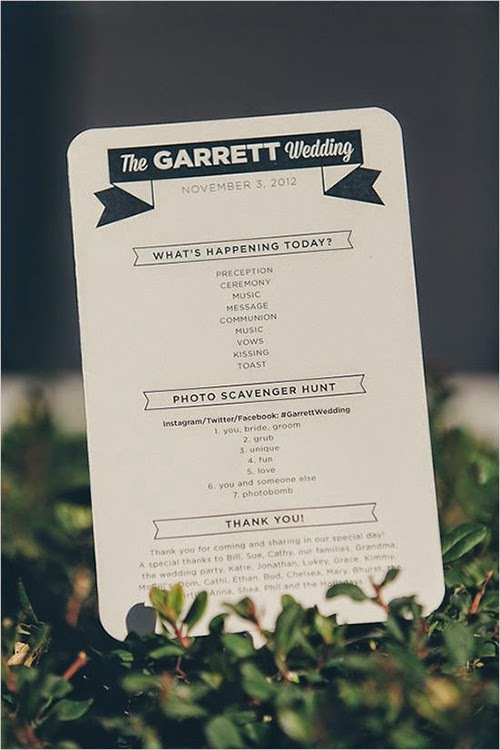 This makes your hashtag extra specific, filtering out other weddings! -Stay away from any form of spacing and punctuation. These break up your hashtag, making it impossible for guests to find the tagged material. 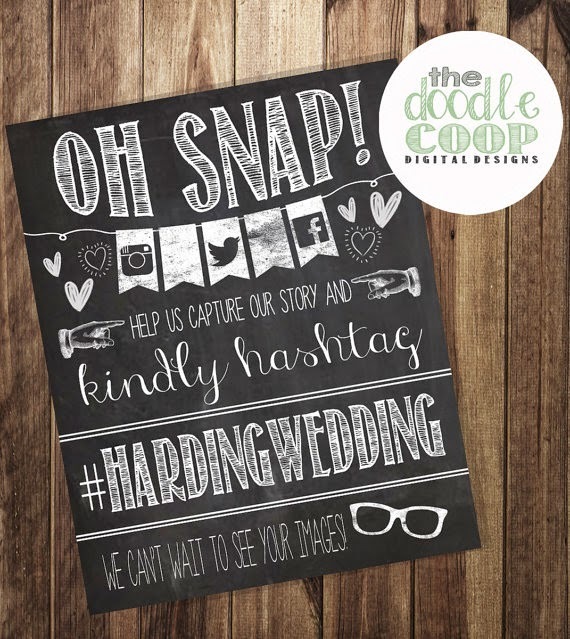 -Create the hashtag long before your wedding day. 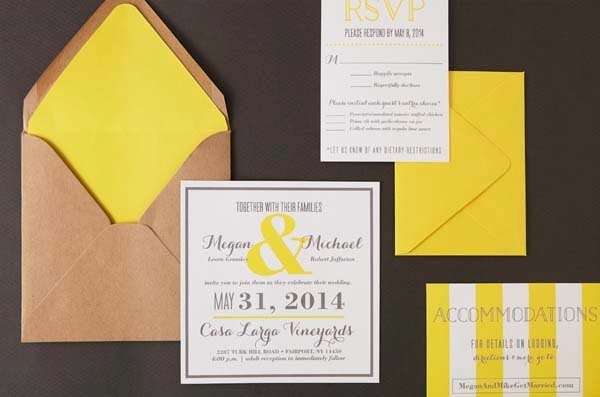 Include it on save the dates and all invitations to get your guests involved from the beginning! -Display the hashtag where guests can see it easily. 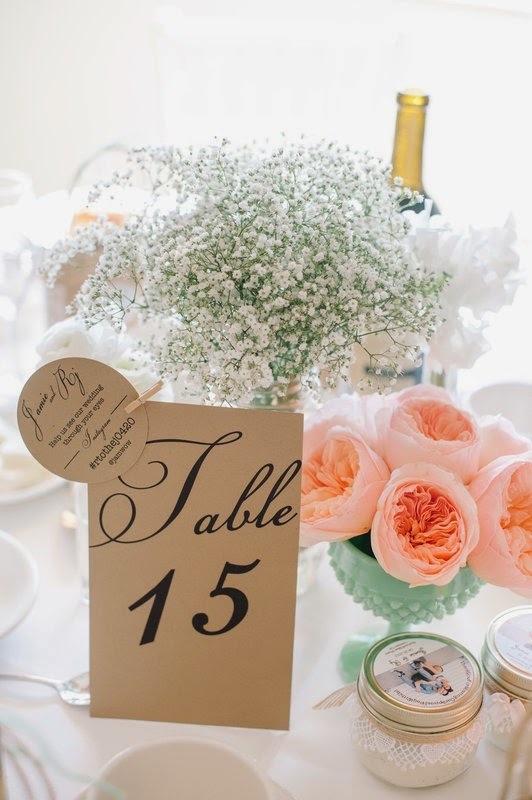 The most popular places include the bar, the entrance to your reception, ceremony program and even the table setting. -Encourage Tweeting and Instagramming! 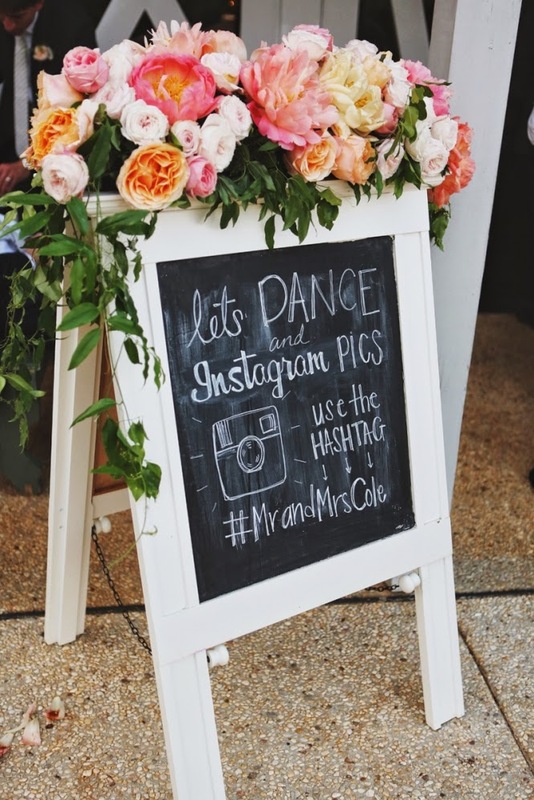 A wedding hashtag is a fun (and free!) 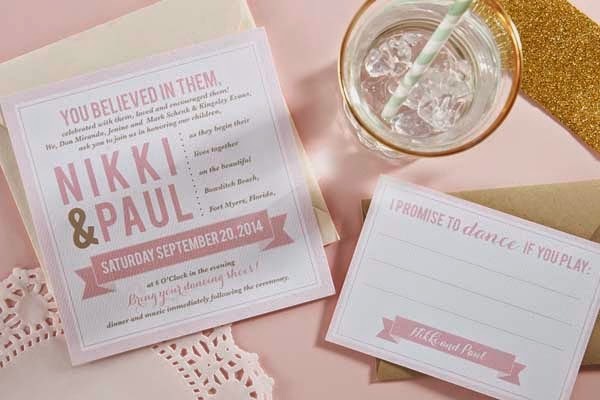 way to get guests involved in your big day. Presented by our fabulous summer intern, Erin Rapp!